To Celebrate the traditional Chinese New Year. 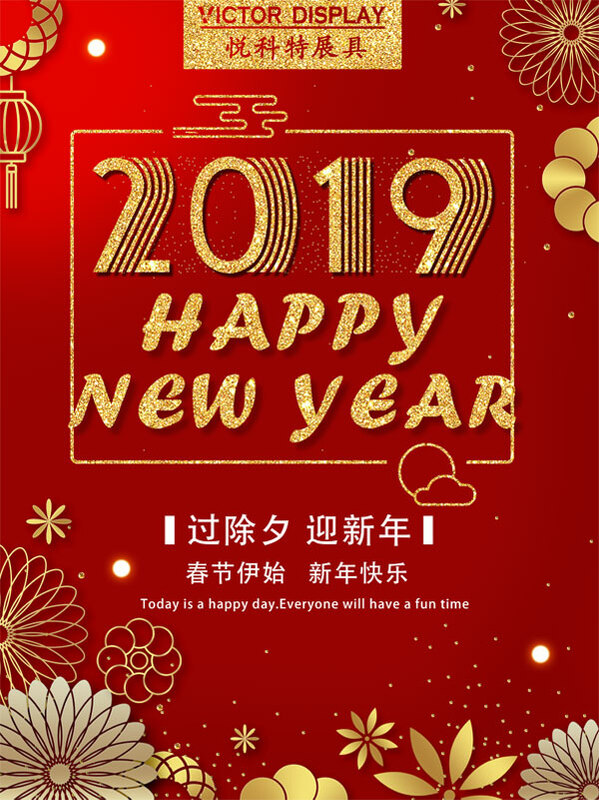 Our factory and office will close Jan 31, 2019 till Feb 11, 2019. For urgent request, please call our sales’ Cellphone.